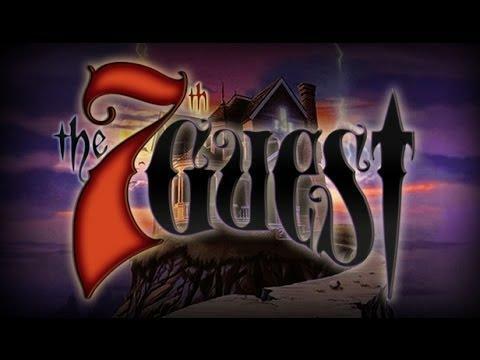 In The 7th Guest (Steam Link) Henry Stauf's mansion has been abandoned for as long as anyone dare remember. Stauf was a master toy maker, a maker of amazing puzzles and this strange house was his greatest creation. Now the mansion stands empty, rotting ever since the children started dying, ever since the six guests came. Now there are only the eerie lights and the terrible sing-song rhymes of the children. 2 whole CDs guys! We have quite a few adventure games now which should please fans of the genre! Note, on reddit, a commenter has confirmed that the assets are playable with ScummVM, so it's effectively similar to GOG. I remember I stopped on the part with the skeletons in the coffins, it is in this trailer, this game has some mind blowing puzzles!